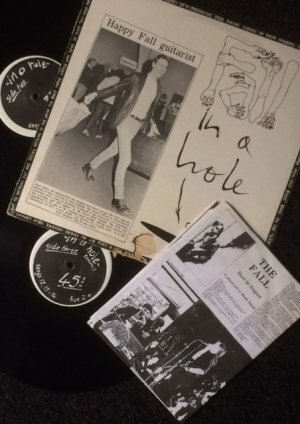 Not many records can claim to bring down a successful record company, but the Fall's live album In a Hole (released in December 1983) can claim to have almost done that. In his memoir In Love With These Times, Flying Nun founder Roger Shepherd tells of how a mix of passion, fandom, ignorance of legalities and thoughtless business practice made for hard times when the record came out in New Zealand . . . and copies started appearing in British music stores. “It didn't kill Flying Nun,” Shepherd writes about lawyers' letters and demands for payment of all income earned off the album, “but it did slow things down for a while, and made me much more wary”. “I had never had to endure such a hardball conversation about money before. The threat of legal action was bad enough, but worse, I felt, was the fear of the loss of reputation. I wasn't going to be called a bootlegger. At the time -- 33 years ago -- Flying Nun was really finding its wings: Bands like the Clean, Tall Dwarfs, the Chills, the Builders and others had all achieved footholds in the public consciousness, and sales were getting good. The Dunedin Double – the Verlaines, Chills, Stones and Sneaky Feelings – had been an enormous success, as had the Clean's Boodle Boodle Boodle, and helped established the broad church ethos of the Nun label. And then in August '82, the Fall out of Manchester came to New Zealand for a short tour. Chris Knox was especially delighted by the prospect of seeing and being with this aggressive, spiky post-punk band whose career to that point consisted of four acclaimed but demanding albums, most notably Hex Induction Hour which came in the kind of careless DIY cover Knox admired. Brought to New Zealand by fledgling promoter Doug Hood – his second tour after the equally confrontational Birthday Party – the Fall played two concerts in Christchurch, in Wellington and two nights at Mainstreet in Auckland. 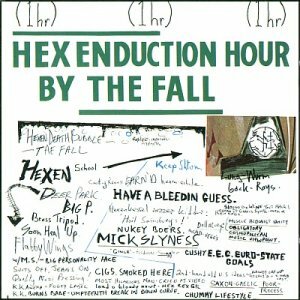 It was the latter show which Knox, with Hood's help, recorded after Hood had persuaded the Fall's mainman Mark E Smith that they could get a good recording on their famous four-track Teac. The hour-long set was captured on the Teac and when the tape ran out the rest of the night was recorded on cassette. And then Knox persuaded Smith that Flying Nun should release it. And then, as they say, “it all went horribly wrong”. Not that there was much right about the gig that was recorded. Smith's declaimed lyrics sometimes worked better on the page – at the time a friend of Elsewhere described Smith in the same breath as Samuel Beckett – and the band lived up to their reputation as post-punk, barely-interesting grind. In the pastiched insert which came with the album Garth C (Garth Cartwright at a guess) was dismissive: “The Fall shed their cocoon and evolve into a ROCK band”, he wrote, which was about as damning an insult as it could be at the time. Victoria Macdonald writing for the Auckland Star opened her review this way: “Intense and powerful are two ways to describe The Fall in concert last night. The other way is boring”. After a long night of support bands they didn't come on until after midnight. And they didn't play their near-hit Totally Wired . . . but that was the perversity of the band and the period. Listened to today, the resulting album Fall In A Hole – an LP and a 12” 45 EP – perhaps isn't quite as mundane as it might have been on the night. 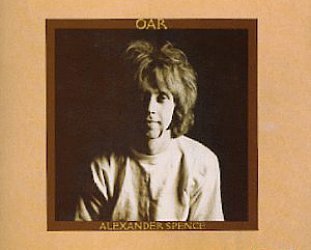 Pieces like Man Whose Head Expanded rides a rolling rhythm which almost harks back to bands like Can as does the backdrop of the eight-minute Hard Life in the Country, although Cartwright's “rock band” accusation is evident in many places (notably the closing overs of Room to Live). Hip Priest is considerably less menacing than it might have been . . . but the band did introduce some material which would appear on subsequent Fall studio albums. 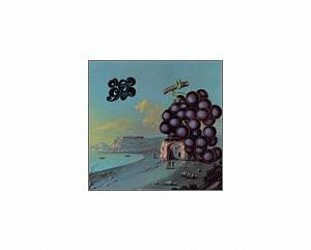 But there it was, a Fall live album recorded in New Zealand and, on the understanding of Smith, only available in New Zealand. 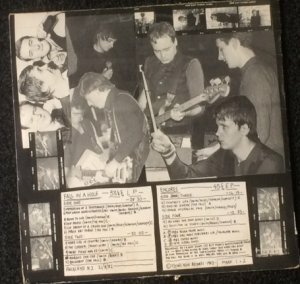 It came wrapped in a cover designed by Knox which had a cheap collage of band photos on the back with song titles and credits in Knox's distinctive hand. But the front was just odd. Knox used a photo from the Christchurch Press of guitarist Marc Riley arriving at the airport and looking decidedly cheerful. The headline read “Happy Fall guitarist”. He might have been then, but by the time the album appeared he had fallen out with Smith and had been fired. So here was an album cover which relegated the man whose band it was to a few small snapshots. And elevated a dispatched guitarist. Matters might have remained there but for one small fact: Flying Nun had interest from overseas (Fall fans were nothing if not loyal) and so copies were pressed for export . . . and Smith saw one in Britain. He was miffed to say the least – that cover, the fact he'd never even heard a test pressing for approval – and Shepherd got The Phone Call. 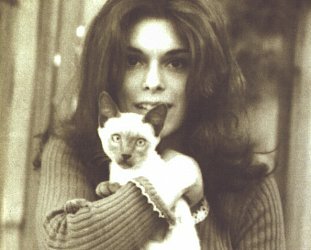 “It was a music publisher ringing from Australia, Shepherd wrote, “I'd never had a phone call from Australia, let alone a music publisher. What do they do again? So it was cease and desist, and turn over the money from all sales. What had been an exciting, almost vanity, project turned into a nightmare for the small, burgeoning but fiscally struggling Flying Nun. The label survived and The Fall continue to this day, and on their recent tour in New Zealand inflicted a similarly divisive, some might say dull, show on their loyalists. 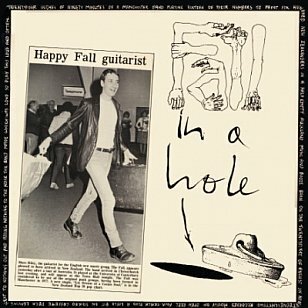 The album Fall in a Hole in its original state has become something of a collector's item (somewhere north of $150 on e-Bay), but ironically it was re-released on CD in 2002 and 2006 with extra tracks, the most recent through Castle Music in Britain. The question is, in whatever version you find it, is Fall in a Hole worth hearing? Well, it has interest as an aural document of the concert for sure, despite the limitations of the sound. And does capture this early version of the band with Riley. But on a musical level, Smith broadcasts on a very narrow frequency for 90 minutes and it is really only on the longer pieces like the 10 minute Backdrop where what happens behind Smith is of more interest. Over the long haul – and it really does feel like a haul – it seems a strange release to almost lose a record label over. But Shepherd writes in his excellent book that it still holds an attraction for him. “I played it and really enjoyed it,” he says about getting a copy back in '83, “and never listened to it again until I wrote this. The Fall made dense records. Whereas the singles are delightful, thick slices of post-punk weirdness, the albums seem to come as uncut loaves. It's simply all too much.